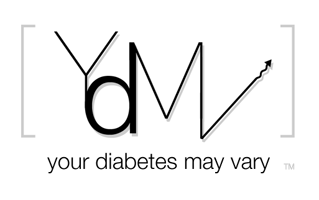 Your Diabetes May Vary: Medtronic LGS Approved! 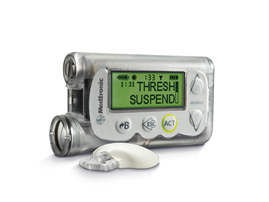 Just saw a press release that Medtronic has FDA clearance for the 530G Low Glucose Suspend (LGS) system. This is good news. It is the first step on the path to AP. LGS uses a sensor to stop delivering insulin when the system detects a low. That seem only logical. Approval is good news. It shows FDA has figured out how to allow an innovative step to better diabetes management. Before people start quibbling about sensors sensitivity and perfection, let's remember that diabetes perfection is not possible. Better is. This is a significant step to better. Act for People with Diabetes. If it happens to Walmart, Does it Happen to FDA?